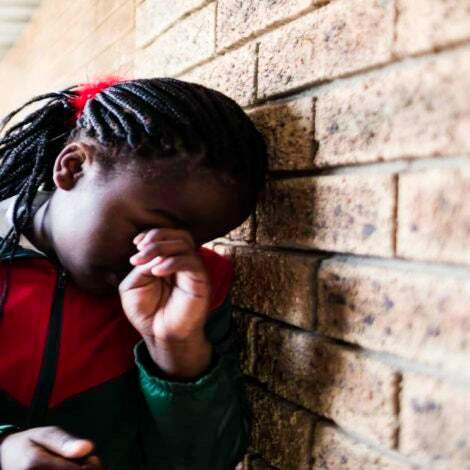 It's time to glow up! 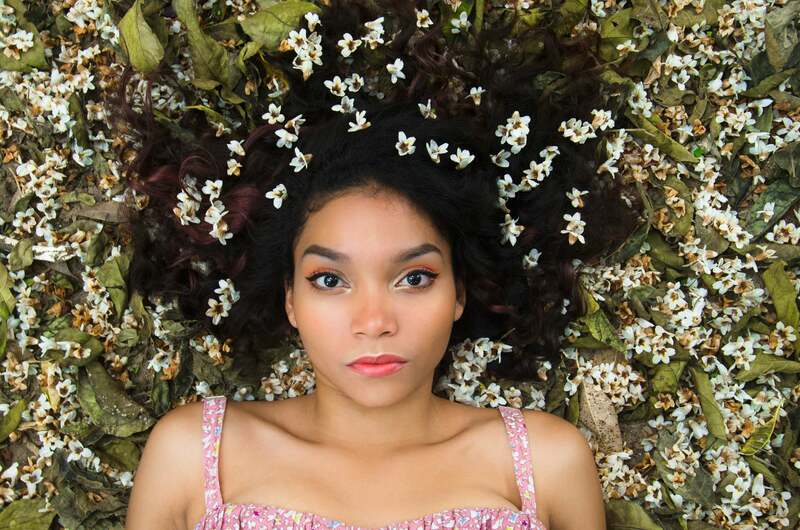 Spring has finally arrived, which means it’s also time to update your beauty routine. Heavy creams, vampy lipsticks and moody scents aren’t completely off the table, but who says you can’t freshen things up by going in the opposite direction? Now’s the time to covet this season’t most sought after products; vibrant lippies, luxurious oils and of course, added sun protection. If you’re on a budget, but also need to upgrade your current stash, shop the best under $40 spring beauty products below. 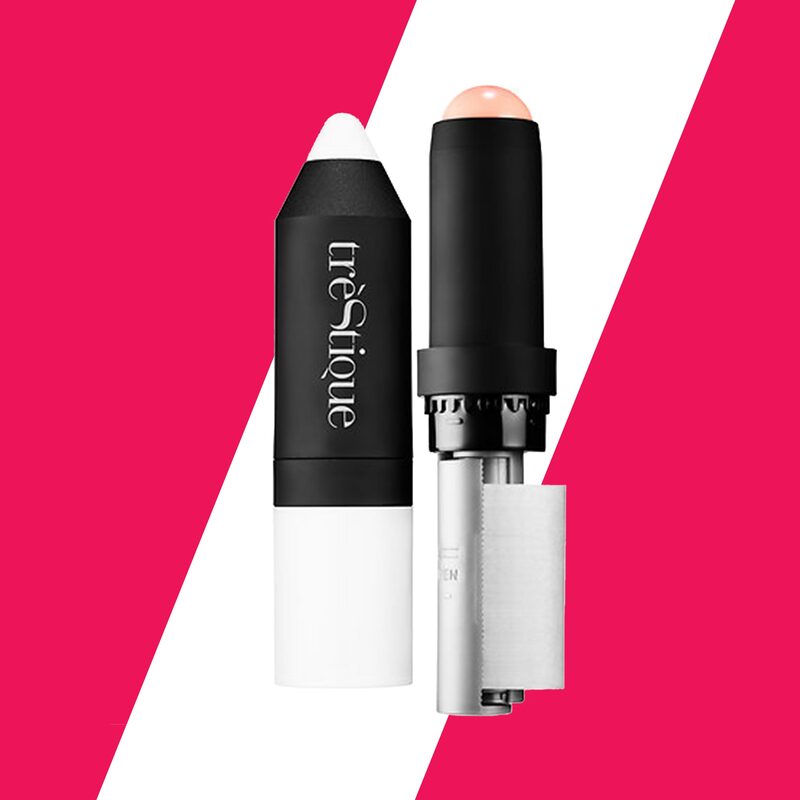 There's no such thing as too much lipstick, especially when warm weather settles in. Now's the time to stock up on highly pigmented shades that'll really shine on sunny days. 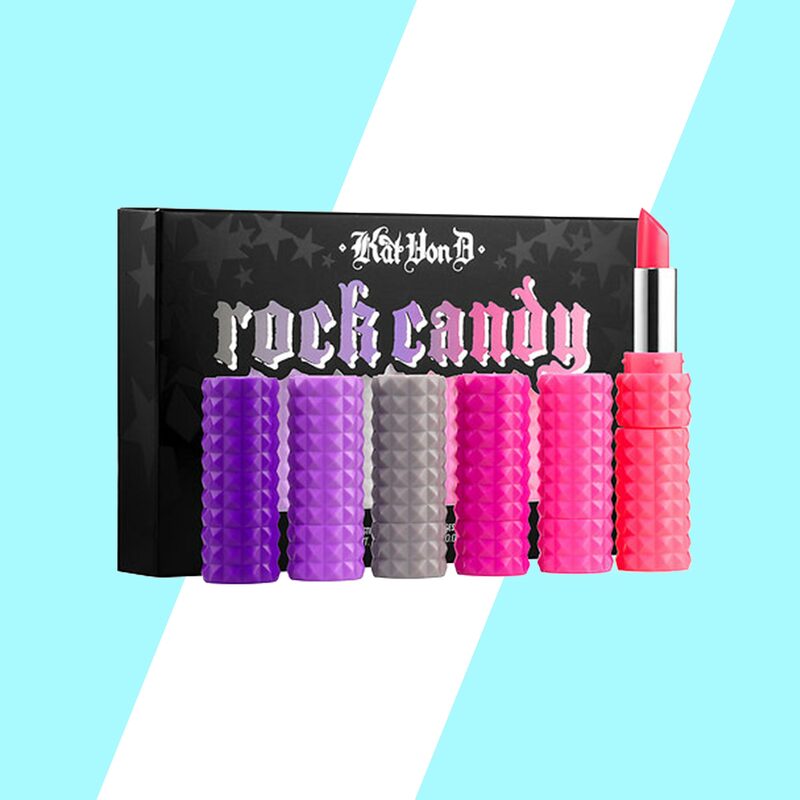 Kat Von D's new Rock Candy set includes six limited edition shades for every type of beauty mood. Nothing makes melanin glow like a creamy illuminator. 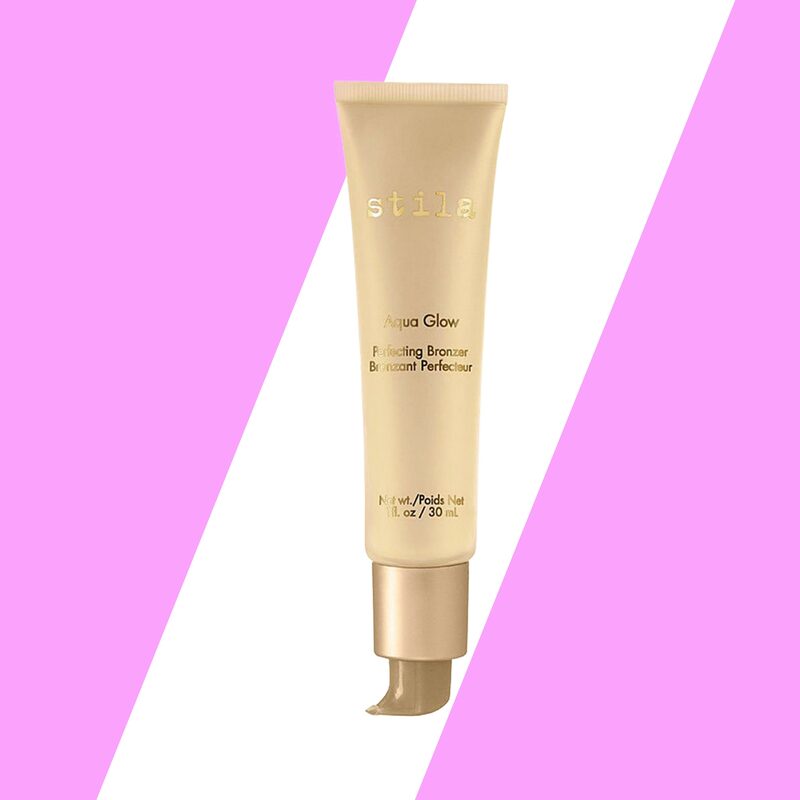 Stila's Aqua Glow Perfecting Bronzer is lightweight enough for hot days and naturally adjusts to any skin tone. Score! Sun protection is a year-round must, so ensure that at least one of your makeup products is infused with SPF. 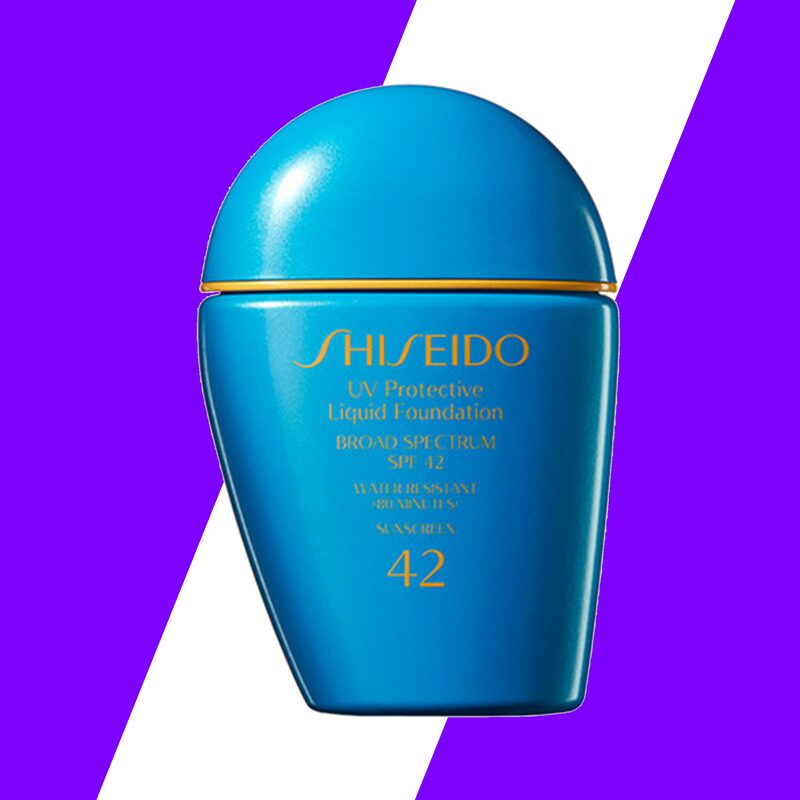 Everyone's go-to foundation brand is different, but we're particularly obsessed with Shiseido's water-resistant UV Protective Liquid Foundation (SPF 42). Perfect for beach days! Now that the weather is warming up, most of us are planning to show a little more skin. And because all of us can't always make it to the waxing salon, having shave cream at home is imperative. 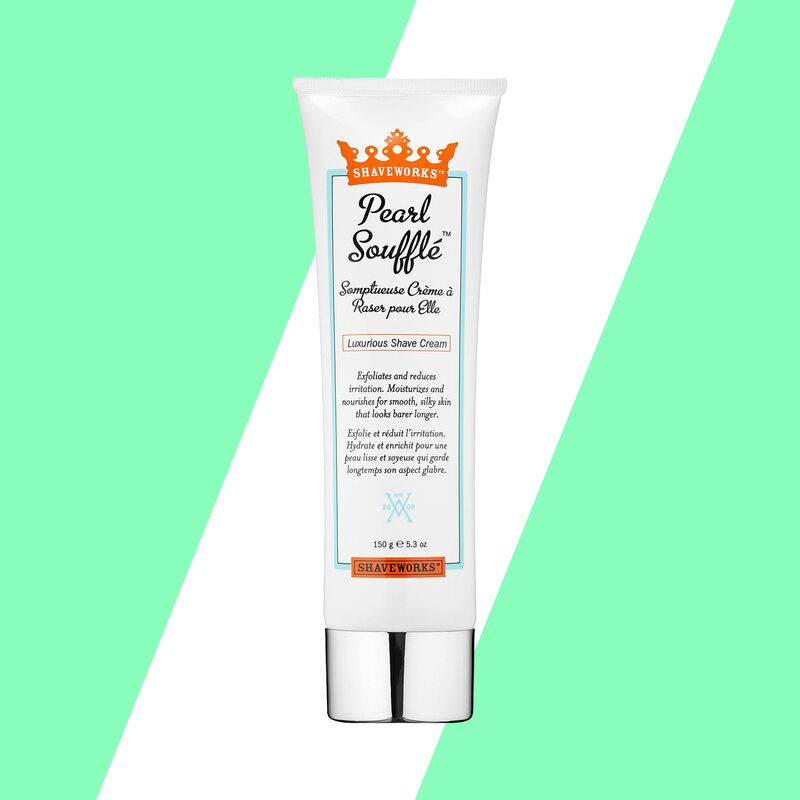 Shaveworks Pearl Soufflé Luxurious Shave Cream is infused with glycolic acid, which actually helps to prevent ingrown hairs. There's nothing worse than applying makeup in the morning, only to watch it melt off by the afternoon. Keep your face in check with a setting spray that will not only hold your makeup in place, but also provide added sun protection. The rosemary and mint scent of Supergoop! 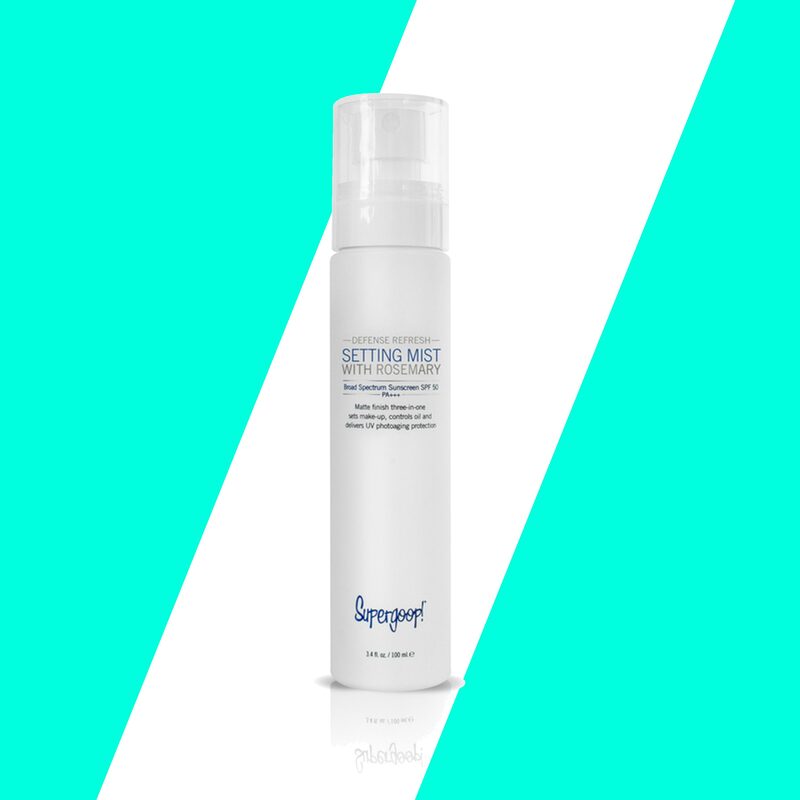 's Defense Refresh Setting Mist (SPF 50) is the perfect mid-day pick-me-up. Your poor nail beds are probably begging for moisture after a cold winter season, so treat them before your next mani. The Cutex BB Nail Concealer, infused with a host of essential oils, will cover up imperfections as you nurse your hands back to health. Like foundation, choosing a skin cleanser is also a very singular experience. Our product lineup often changes with the seasons, so you're probably looking for something new right now. 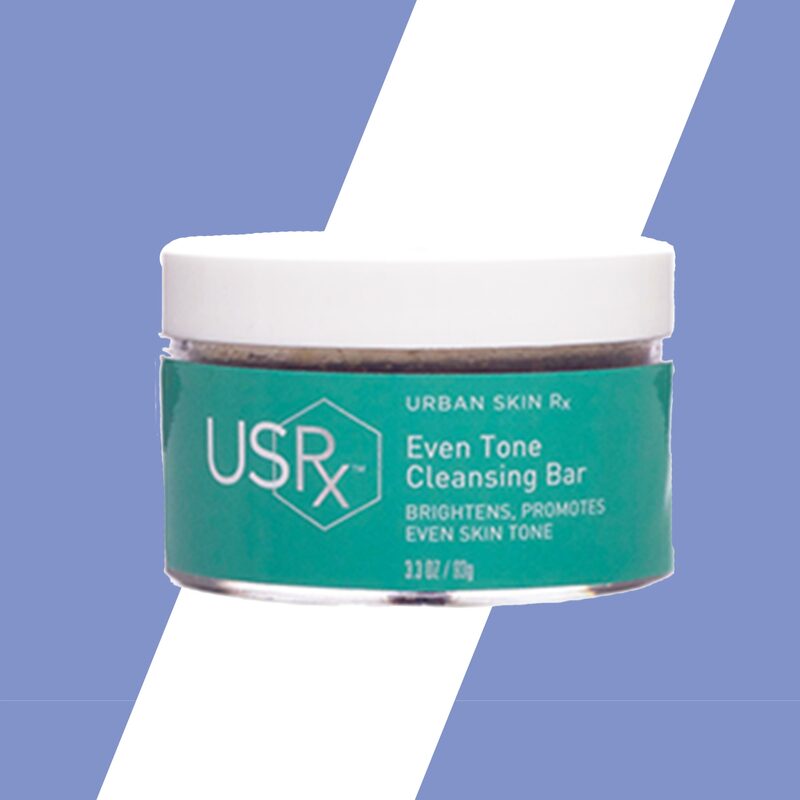 For those who count discoloration as a skin care issue, UrbanSkinRX's Even Tone Cleansing Bar is made with a host of acids (kojic, azelaic) that reduce inflammation. The search for a signature scent never ends, but we kind of like it that way. 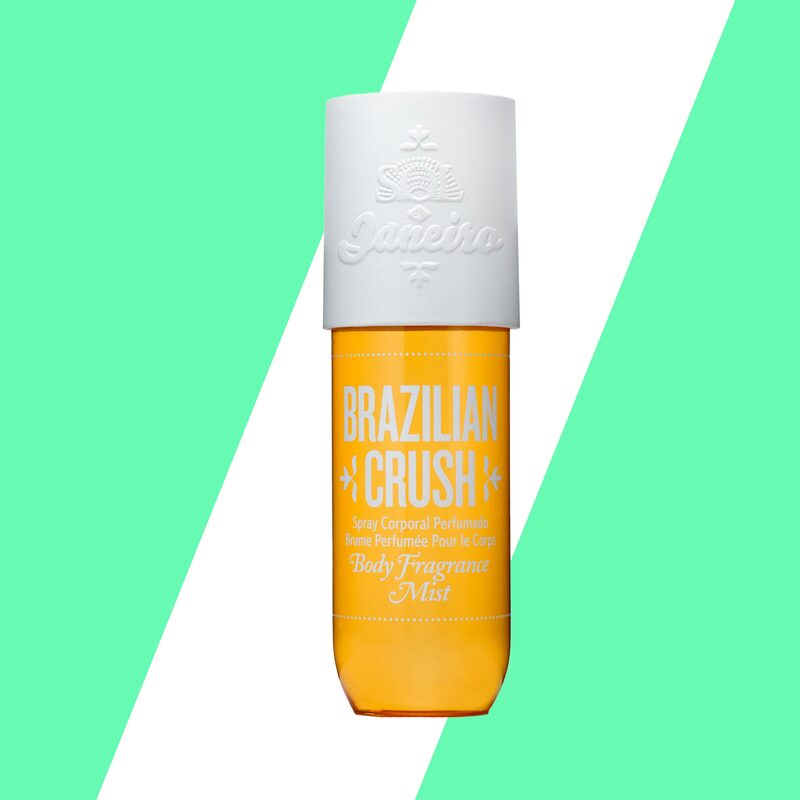 There's a revolving door of new fragrances to try and as of right now, we're enamored with Sol De Janeiro's 'Brazilian Crush' Fragrance Mist. The blend of pistachio and salted caramel is literally vacation in a bottle. While most of us covet heavier creams and lotions for winter, the spring season is all about lightweight oils that'll moisturize just the same. 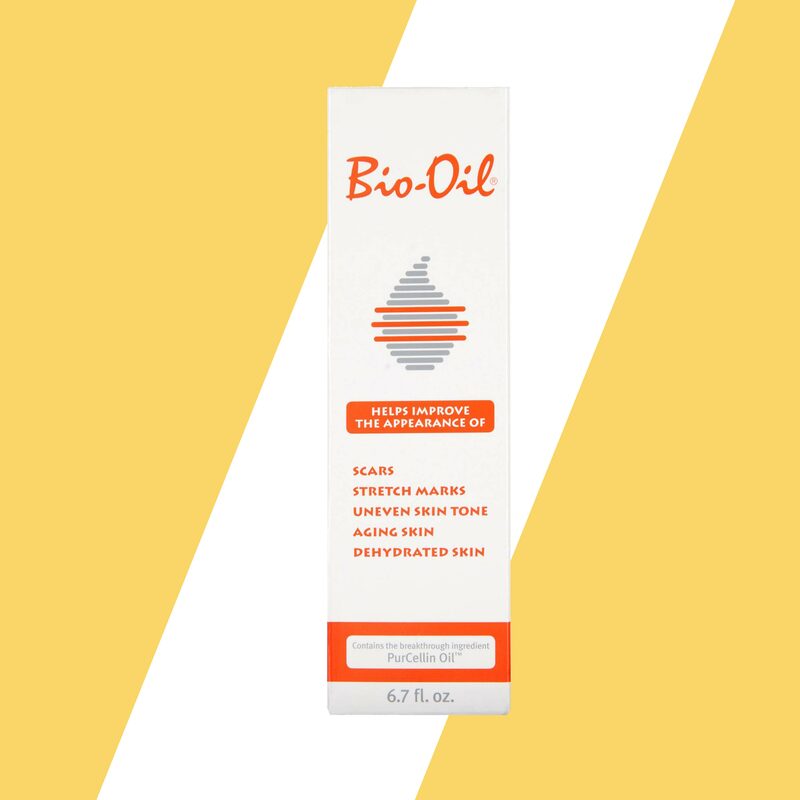 The breakout ingredient in Bio-Oil is Pur-Cellin, a formulation that also reduces the appearance of stretchmarks and scars. And because it's unscented, you won't have to worry about it clashing with your perfume. Even if you don't classify as an "oily skin type," there's no escaping extra shine when the weather heats up. Blotting papers are fun and all, but trèStiQue's Magic Mattifying Balm & Blotting Sheet Duo takes them to the next level. The dual-ended stick includes a balm that can be used in place of powder, in addition to the blotting sheets we've all grown to love. Every once in awhile, a girl needs to step outside of her daily routine. 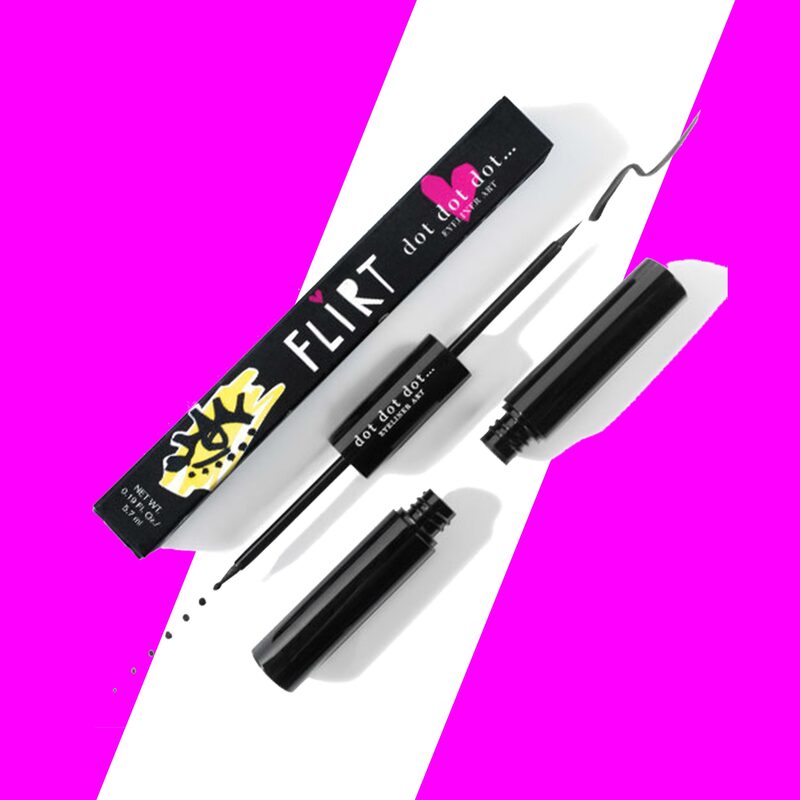 If you're someone who never leaves the house without eyeliner, Flirt Cosmetics' Dot Dot Dot Dual Liner is about to change your life. Use the felt tip side to create the cat eye of your dreams or the dotter side to draw cool designs. And if you're feeling extra adventurous, use both at the same time! 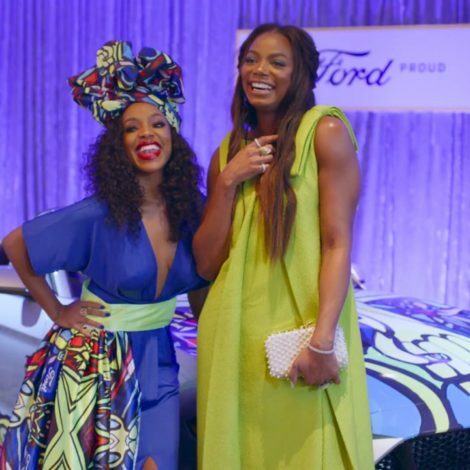 When a gal's on-the-go, nothing helps more than a two-fer beauty product. 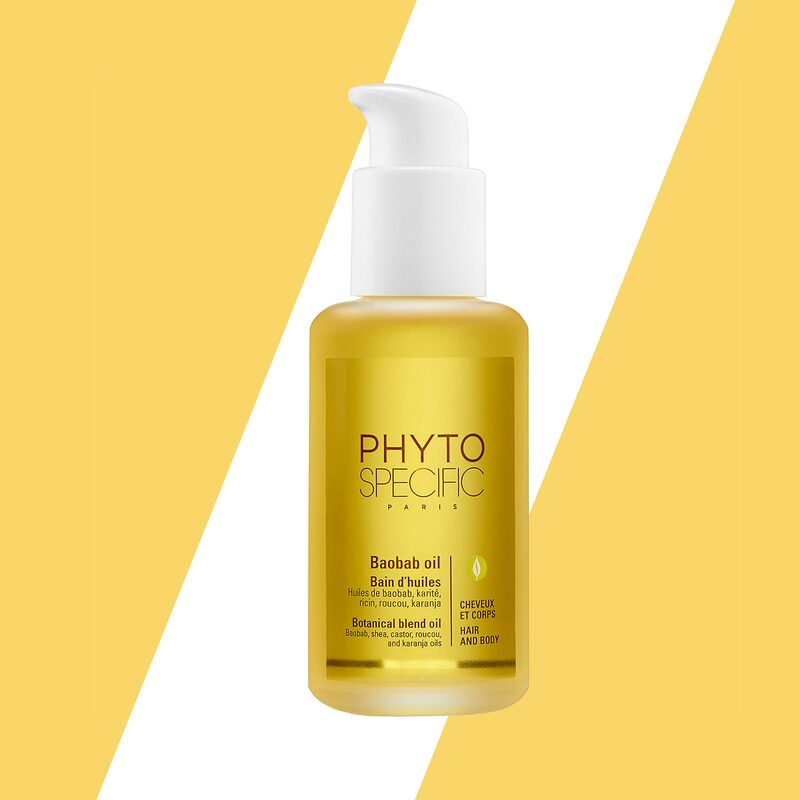 Although PhytoSpecific’s Baobab Oil is technically a pre-shampoo oil for the hair packed with baobab, shea and castor oils, it can also be used to provide hydration to the skin. And because the quest for ash-free skin never ends, a heavy duty lotion should always be in your beauty rotation. 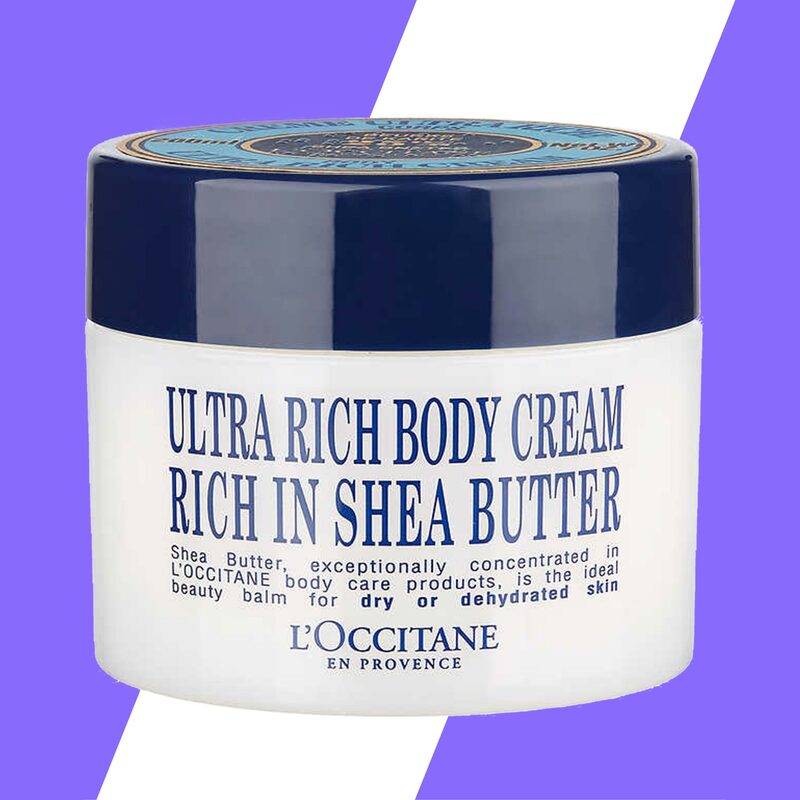 L'Occitane's Shea Butter Ultra Rich Body Cream is also infused with apricot oil so you don't have to worry about a greasy finish.